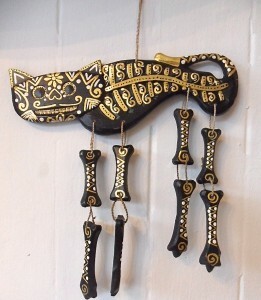 Fair Trade and Funky-we have a great range of Mexican, Day of the Dead decorations. Funky, Mexican day of the dead skeleton cat. We have them black and white. 26 cm across.